LASIK eye surgery is a form of laser eye surgery that can repair a person's vision so that glasses and contacts are no longer needed. When performed by a qualified ophthalmologist, LASIK eye surgery can be of the utmost benefit to a person's life. For now, let's take a quick look at tips for preparing for laser eye surgery in Coral Gables. 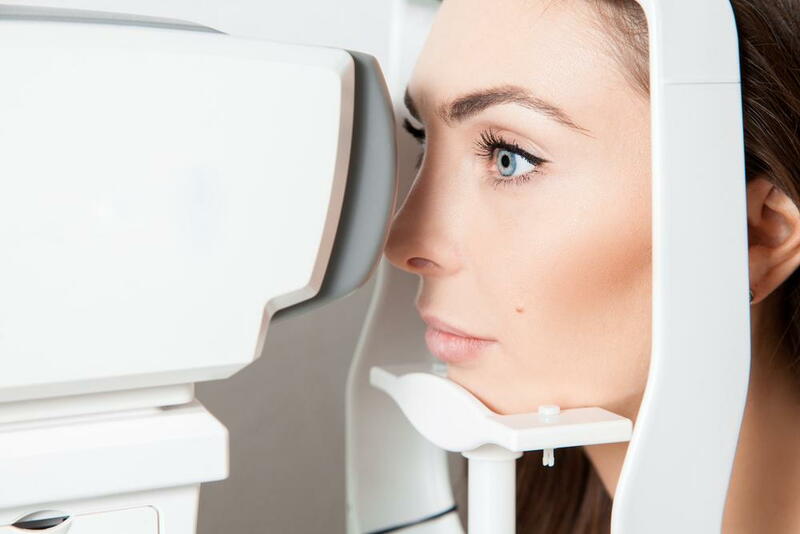 Before signing up for laser eye surgery, it is important to make sure you are a qualified candidate. You will need to visit a licensed eye surgeon who specializes in laser surgery to ensure you are a good fit for LASIK. There are a variety of tests that have to be performed, including corneal thickness and corneal mapping. Prescription and vision testing also need to be performed to make sure you will benefit from laser eye surgery. For a few days before the surgery is to be performed, it is a good idea not to wear any eye makeup. In fact, the area around the eyes should be makeup free. If there is any makeup on your eyelashes during or after the surgery, this can increase the risk of infection. If you usually wear contacts, you will need to switch to glasses several days before your surgery, preferably at least a week in advance. If you wear hard contact lenses, they need to be removed at least four weeks before your surgery. The reason behind the importance of removing your contacts is that they shape your cornea when you wear them. Your cornea needs to be in its original shape when the surgery is performed. When getting laser eye surgery in Miami, you are going to need a caretaker to drive you to and from the appointment. It generally is not advised that you get behind the wheel of a car until your eyes are healed from the surgery, which is usually a day or two after the surgery has been performed.